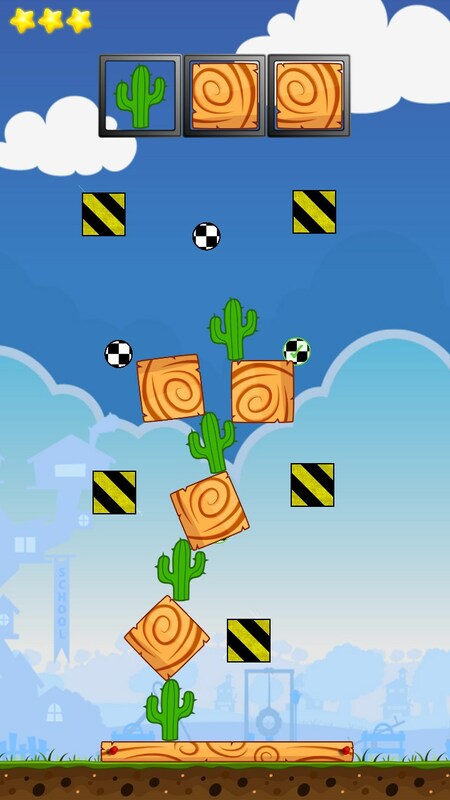 Stack Challenge Free – Games for Android 2018 – Free download. 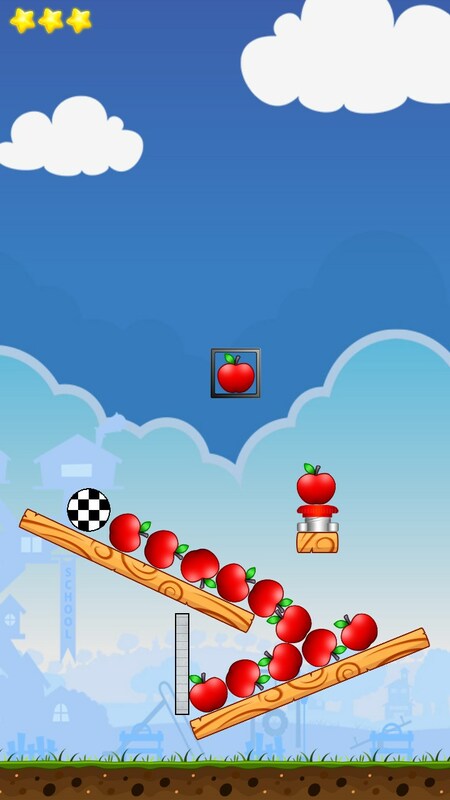 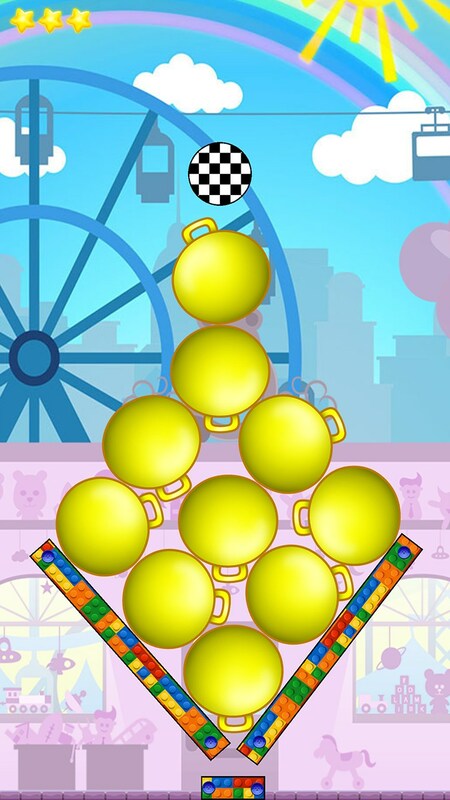 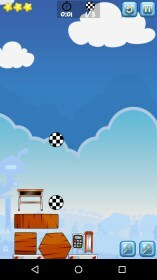 Stack Challenge Free – A quirky stacking game with vibrant colors. 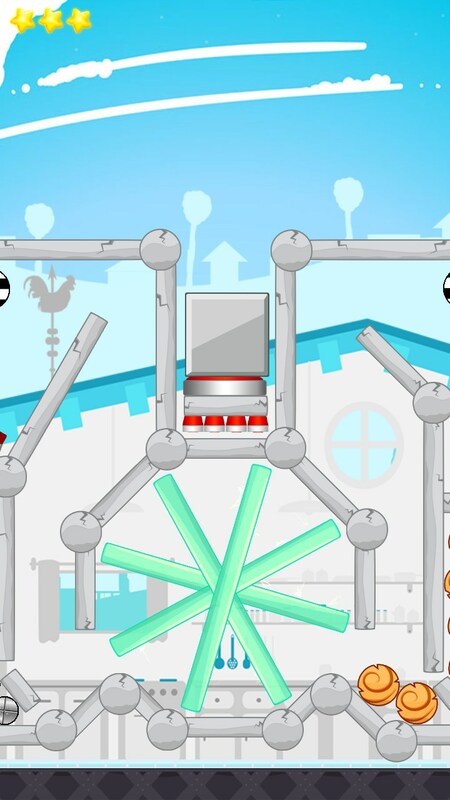 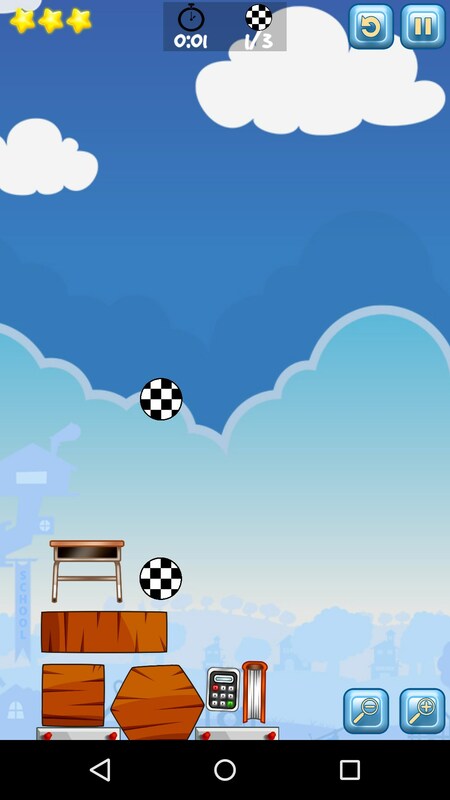 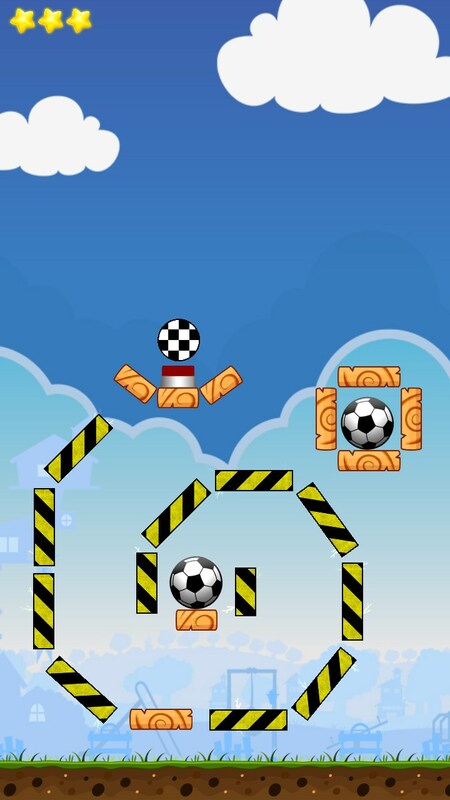 The world of physics based puzzle games is always expanding with great new games that lets users test their creativity on an extremely large number of challenges. 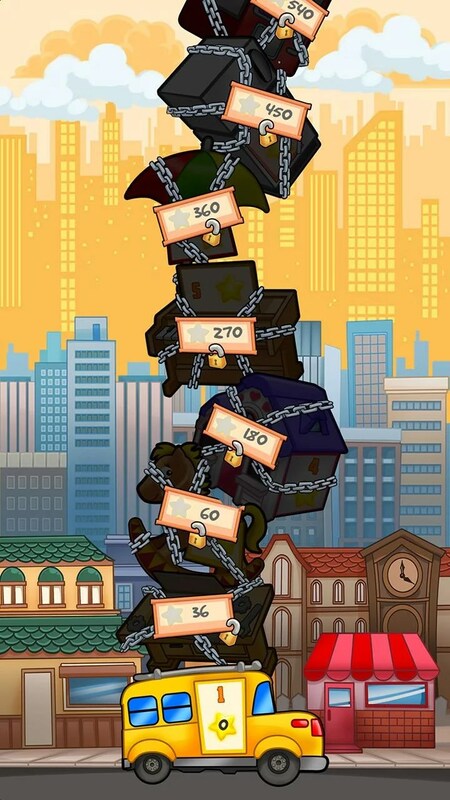 Stack Challenge is one such game that uses the simplest gameplay mechanics, yet implements them in such a great way that it offers plenty of amusement for the user through the sheer amount of levels. 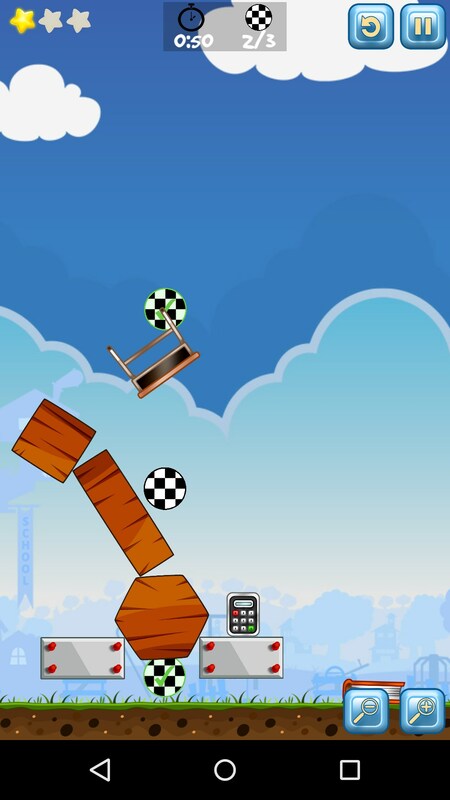 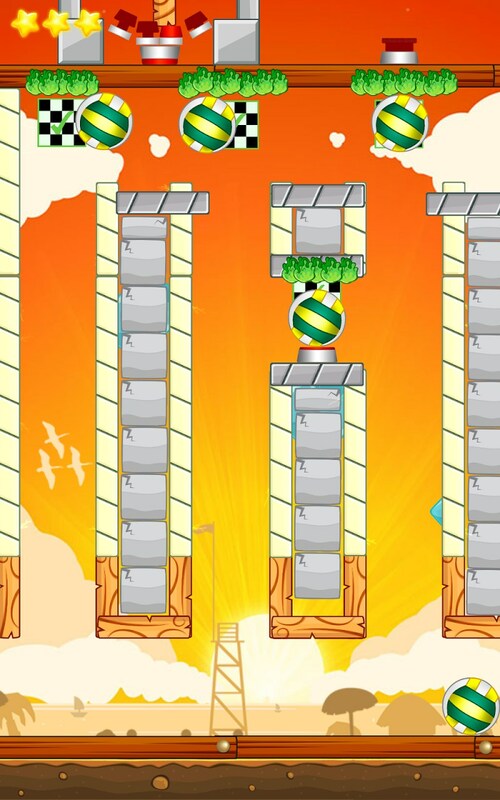 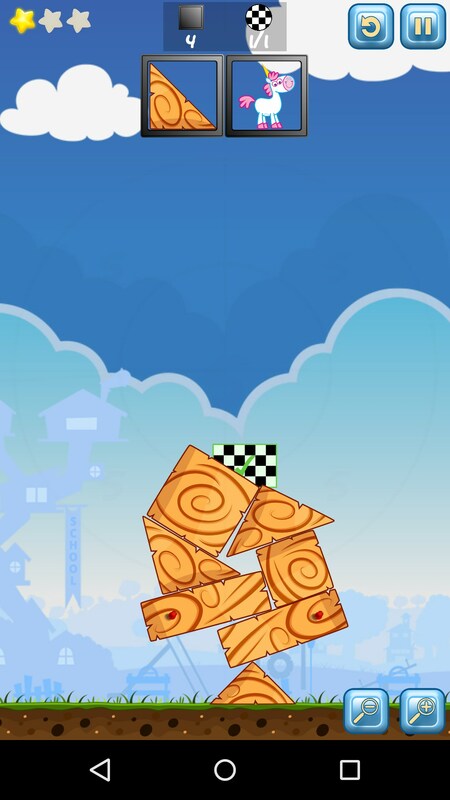 Each puzzle offers the player a simple challenge, to stack objects from start to finish using simplistic physics and in the most efficient way possible. 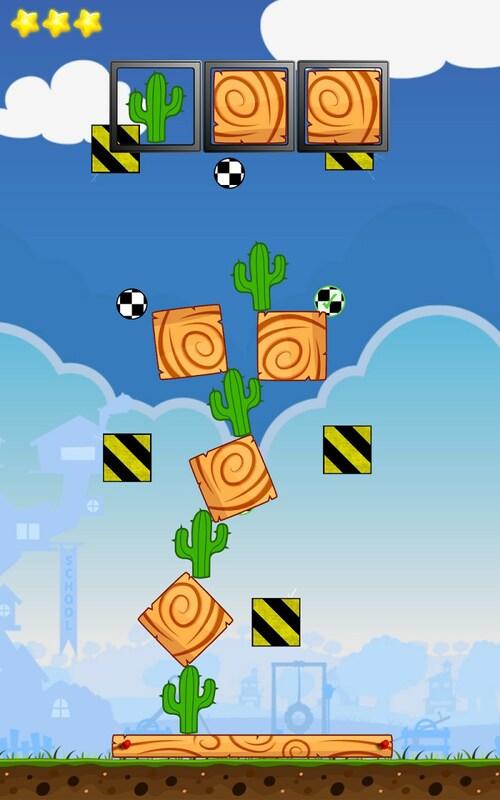 Players can draw additional items at the cost of performance rating. 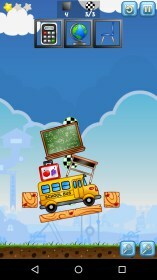 This leads to some rather unusual towers such as blackboards stacked on top of apples and busses that hold up rulers. 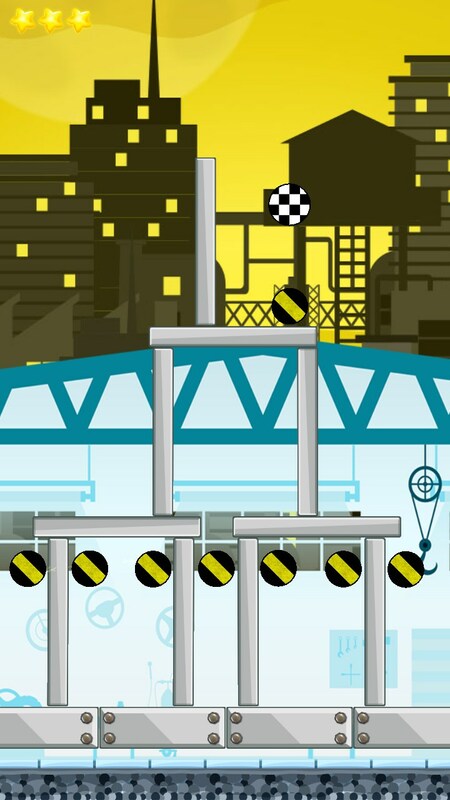 Some levels offer an additional challenge in the form of electrified beams and buttons. 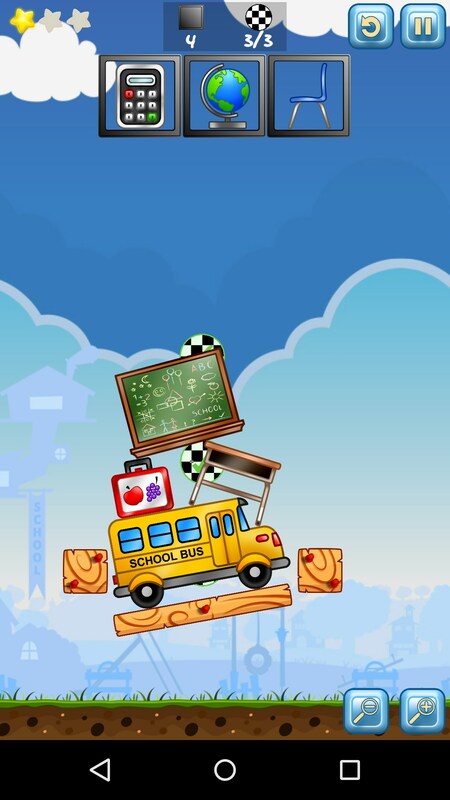 The game even comes complete with a decent soundtrack that fits in rather well with the gameplay. 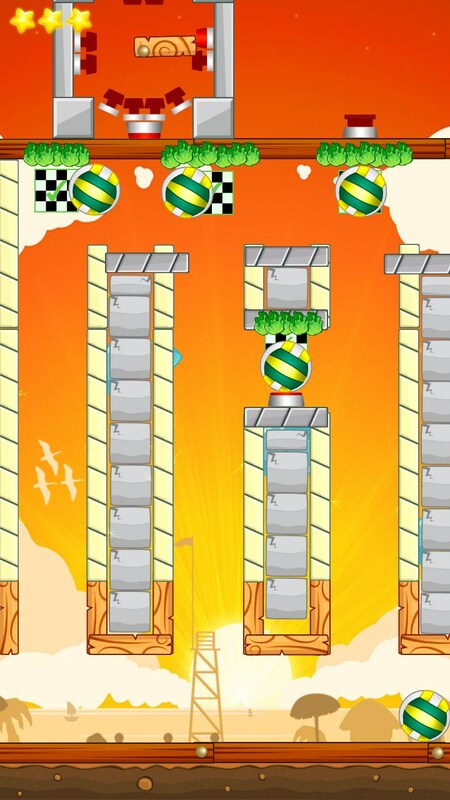 This is complemented by some simplistic 2D graphics and completed with bright and vibrant colors. 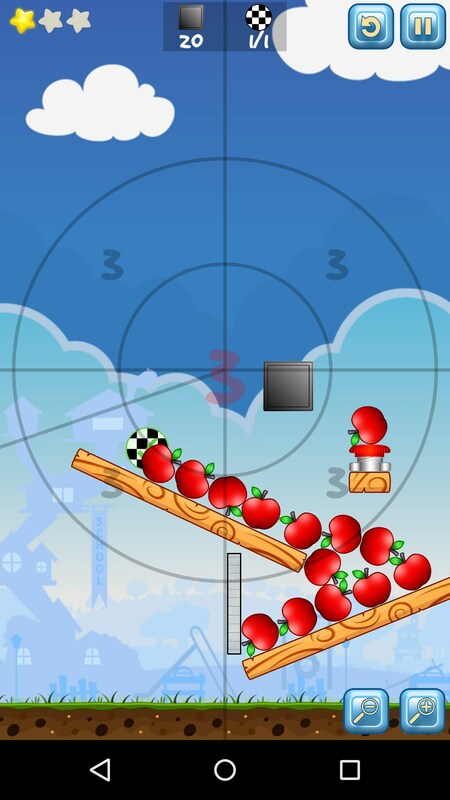 The game even comes with a set of intuitive and easy to use multi-touch controls that are critical to the swift resolution of the more complex levels. 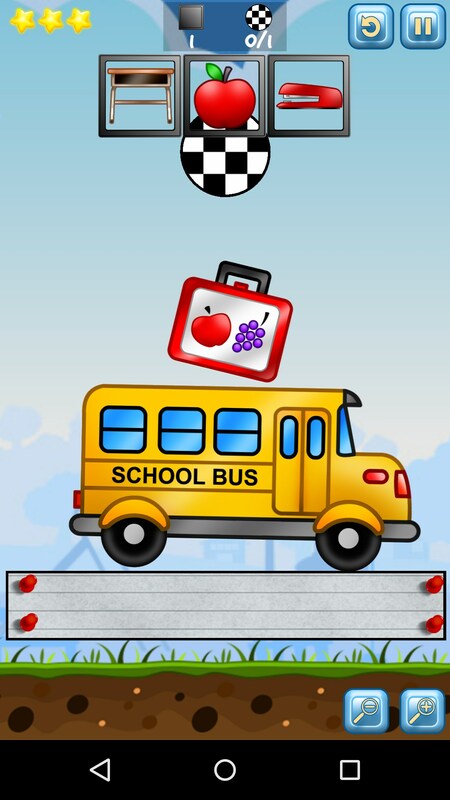 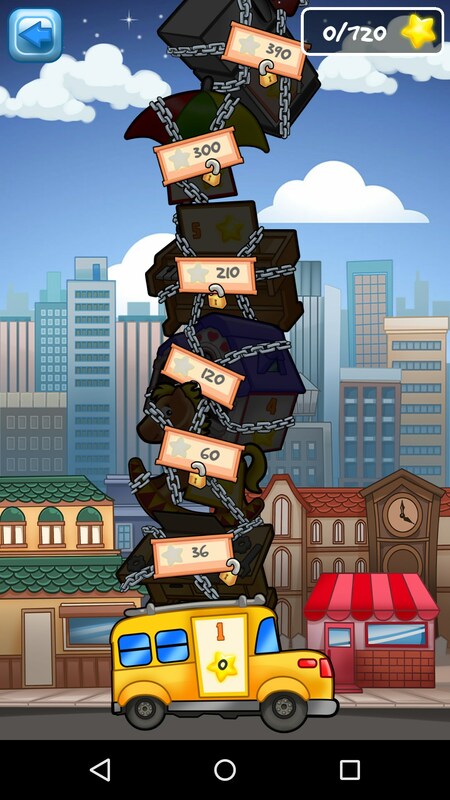 Overall Stack Challenge is an amusing and simplistic game that is packed full with content. 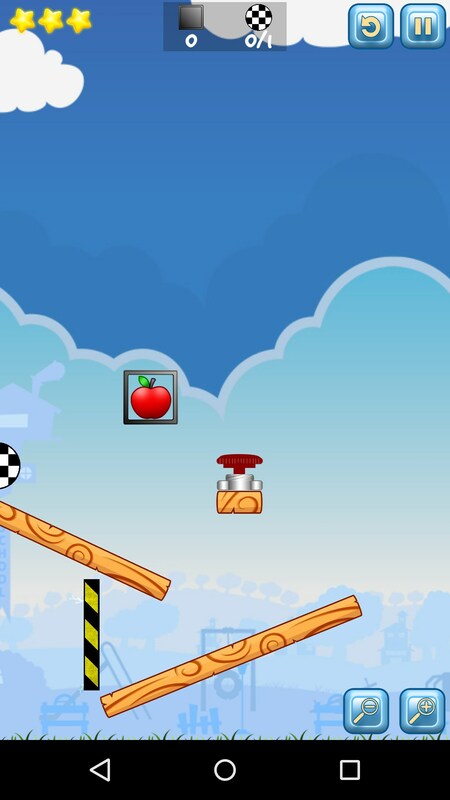 Unfortunately for free users, the game only offers a limited number of levels, with the possibility to unlock more by purchasing the full version and obtaining a satisfactory number of stars by completing levels.